Everybody loves treats! Especially this time of year. 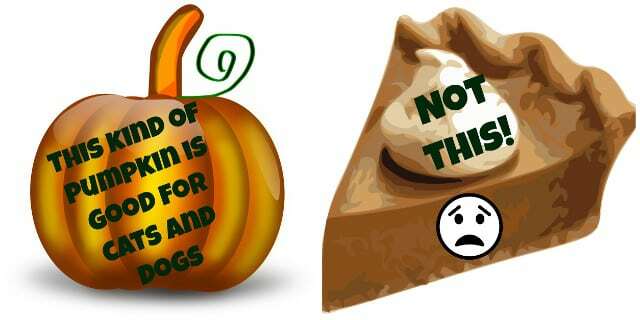 Many pet parents enjoy baking too, and they all want their dogs and cats to eat healthy. Right!? 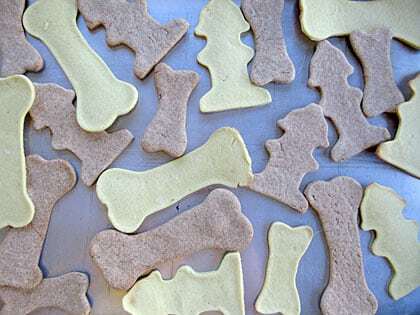 We’ve scoured the Tripawds Nutrition Blog to remind readers of some the best homemade treat recipes we’ve shared here over the years. Take a moment to review some of these posts with fun and easy treat recipes we’ve found, and others submitted by Tripawds community members. NOTE: Please consult your veterinarian or veterinary nutritionist before altering any pet cancer diet. 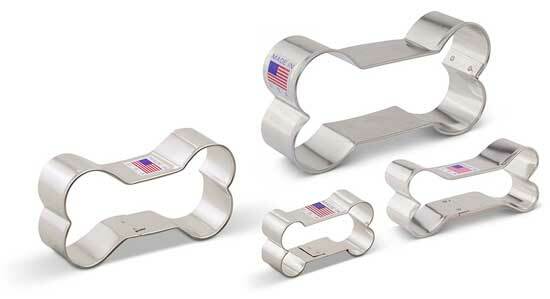 Always feed treats in moderation and pay attention to healthy pet weight management. 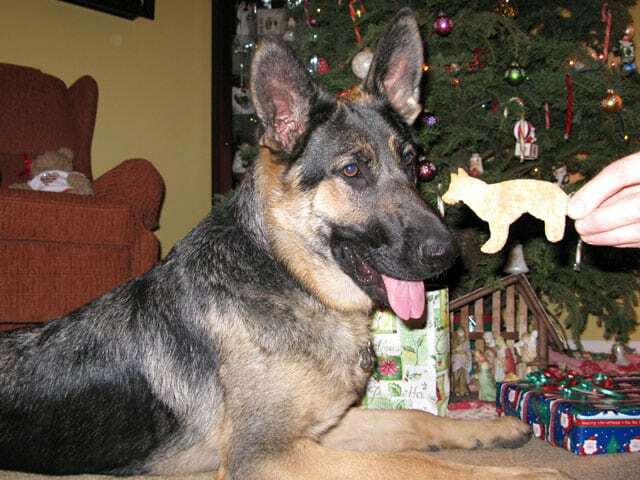 Homemade dog treats make great gifts! 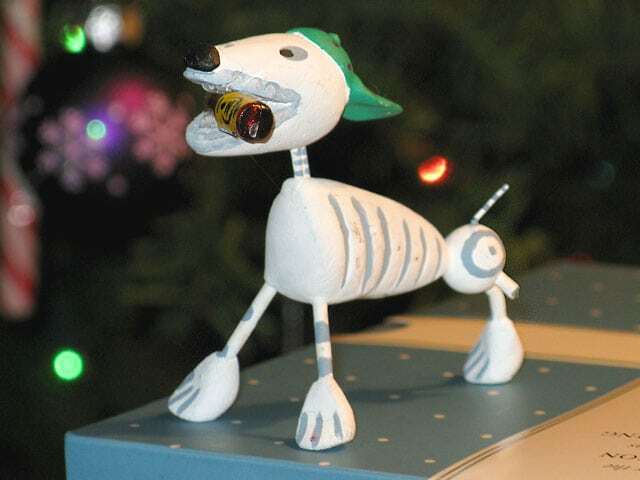 Toast Tripawds with Doggnog – Egg Nog Safe For Dogs! 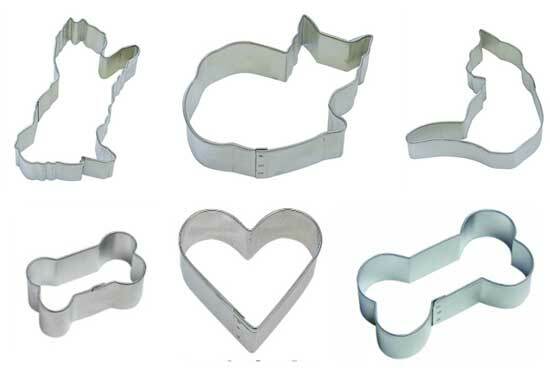 Save on Dog and Cat Treat cookie cutter bundle. Fresh pumpkin is good for pets! Try these healthy remedies for treating diarrhea in cats and dogs! Runny Poo? Try Eating Clay. Wyatt wants more of Codie Rae’s Crunchy Health Treats! Got a favorite homemade dog or cat treat? 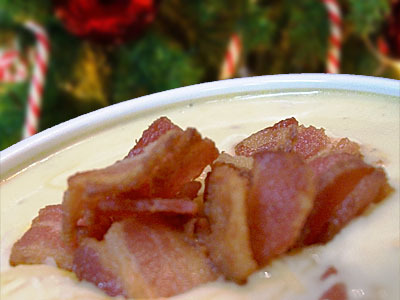 Leave a comment below, post it in the Tripawds Eating Healthy discussion forum, or submit your recipe and we may share it here with readers.